Often the child’s teacher will notice the first symptoms of a Specific Learning Disability. Parents may also notice symptoms that are different from those the teacher sees. That’s why it is so important for teachers and parents to share notes on the development of a child. These conversations may lead to an evaluation for a diagnosis of SLD and eligibility for special education services. difficulty with prefixes, suffixes, root words and other spelling strategies. difficulty keeping up with papers or assignments. frequently loses things necessary for tasks/activities at school/home. 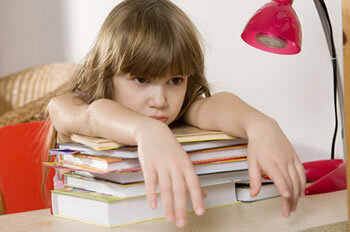 At some point the child may be given help in a Response to Intervention Process (RTI). RTI provides early intervention and academic supports to children who are having difficulty in the general education classroom. Each school may have a different way of implementing RTI, but parents should always be involved in the process. 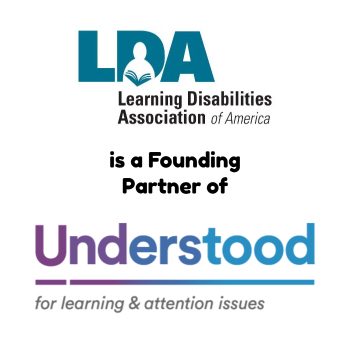 Parents need to know that according to Federal law, the Individuals with Disabilities Education Act (IDEA), parents have the right to write a letter requesting a special education comprehensive evaluation for their child. 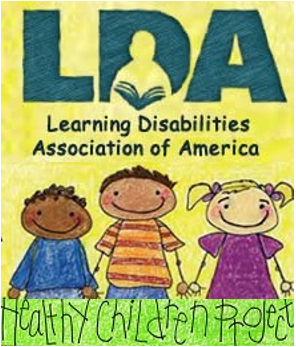 A LDA Sample Letter for Right to an Evaluation can be found on the Learning Disabilities Association of America website, www.ldaamerica.org. It should be sent to the school principal with a copy to the Director of Special Education. After a child is found eligible for special education services, parent(s) will meet with the school team to develop an Individualized Education Program (IEP). Based on the child’s Present Levels of Performance, a plan will be developed for the special education teacher to teach the child using special techniques. The plan will also include instructional methods to be used in the general education classroom. The special education teacher monitors student progress and uses that data to redesign the program to develop an approach to help the student learn and achieve the goals written in the IEP. Specific Learning Disabilities are brain-based. They are often complex and for both parents and school personnel are not easy to understand or resolve. Some schools prefer to have all children, including children with disabilities, taught in the general education classroom with the special education teacher co-teaching with the general education teacher. This system is called “inclusion.” It is thought by some that children with learning disabilities respond well in this system. However, it is important for parents and teachers to know that many more may not learn and progress. There are many children with specific learning disabilities and/or ADHD that may need to have special education services using intense, direct, explicit instruction, delivered in a special education classroom, one to one or in small group instruction. Parents have the right to request that their child is taught in that setting. Every two to three weeks, teachers should test the child and compare the child’s progress to the Present Levels of Performance listed on the IEP. This provides information for the parents and school team on the child’s progress. As the child progresses, new goals and objectives are written in the plan and this process is continued until the child reaches grade level. Some children need continued Special Education services to assist with organizational problems and to provide ongoing support with reading, math, written language, and homework. This is important to keep the child from once again falling behind. Parents and teachers working together and comprehensive special education services are the secret to success for many children with specific learning disabilities. Some things to research when looking for help. 1. Brain Balance Program. 2. Neurofeedback therapy (individualized for your child). 3. Hardy’s nutritional has daily essential micronutrients that help with a large variety of issues from ADHD, Autism, stress and more. 4. Counseling 5. Occupational therapy 6. Physical therapy 7. 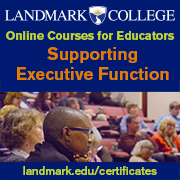 Personalized classrooms or homeschool with set social activities 8. Nutrionists 9. Looking for hormone and vitamin and mineral deficiencies! My son was born premature at 30 weeks, he has been struggling in school. He is 10 now and in the 4th grade and has an IEP but I feel it’s not working. He needs help and I don’t know where to start!!!! Can someone give me advise please!!!! My son was around 3 years old before he started making any kind of speech sounds and I was referred by his pediatrician to Children’s Mercy Hospital ( Hearing and Speech Clinic) which yes in fact he had a speech delay and so he was referred back to our school district. Now 4 years later I have fought with the school district to have my son reevaluated because he acts out and has been suspended so many times for peddy things. The school refused to evaluate him because his grades were A’s but how could he have A’s not being there??? So for 3 years my son and I have struggled so much with how they were violating his rights to child find and following his IEP. As of November 2014 I finally had to go over the schools head to the district social worker explaining our story and immediately they agreed to reevaluate him and sure enough he has a SLD in Reading and Written Expression. He is suppose to be in 4th grade but is 3rd grade due to me holding him back cause he missed more of 1st grade and never progressed as he should have. He present level of reading is at a 2nd grade level and same for writing. I believe he would of progressed and be where he should be if the school would of just listened to me. He has been diagnosed with ADHD and ODD, Unspecified Episodic Mood Disorder, also Mild Dyslexic.